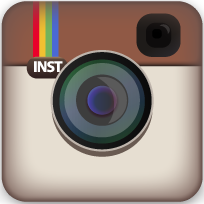 Charlotte's Web – Morris County New Jersey Restaurants With a Party Room. 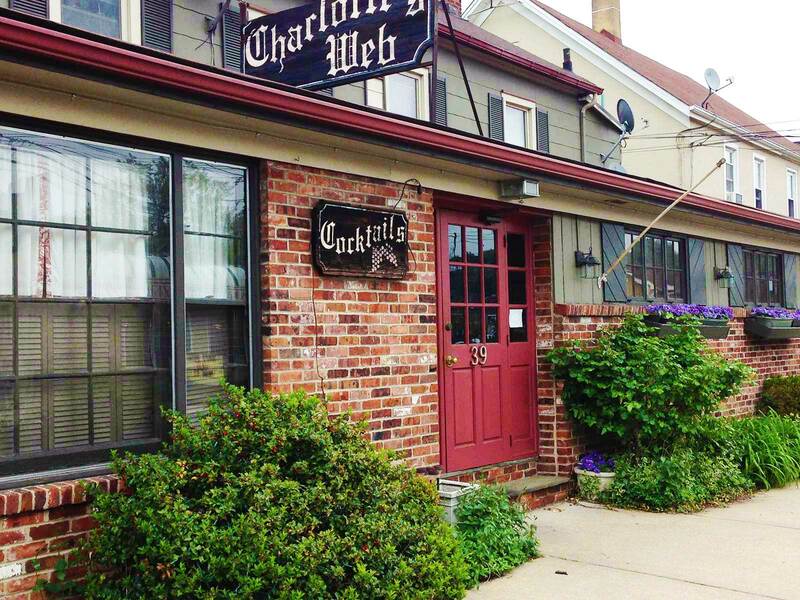 If you're planning a special event and you want it to be unforgettable, contact Charlotte's Web Inn, a favorite of restaurants with a party room in Morris County NJ. We take pride in our signature dishes, attentive staff, and relaxed atmosphere. Choose from a wide variety of creative menu options that we guarantee your guests will enjoy. 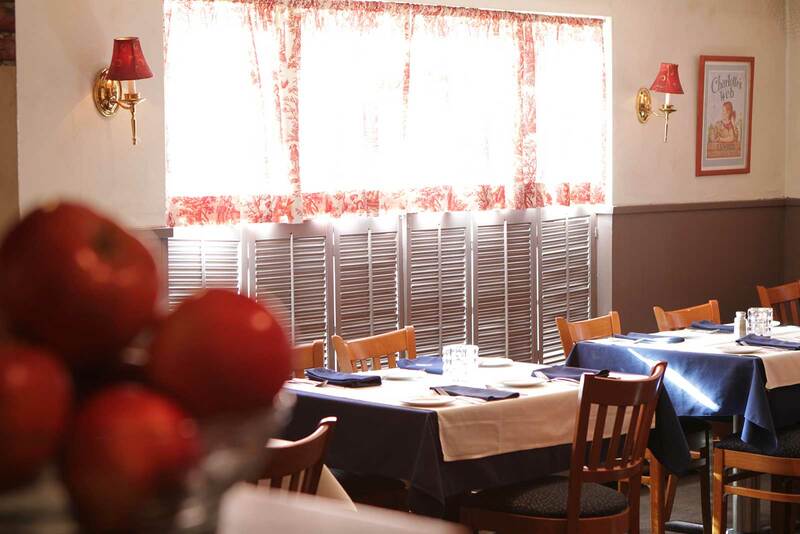 Charlotte's Web Inn is known by our customers as a top choice among restaurants with a party room in Morris County . We take pride in our traditional and elaborate cuisine that is guaranteed to satisfy you and your guests. Call or email us today and let us coordinate your occasion to ensure it will be simply wonderful. We are conveniently located in Dover, just off of Route 46, West and East bound, and accessible from Route 80 as well. Follow our detailed directions below and join us today at Charlotte's Web, one of the best restaurants with a party room in Morris County New Jersey for your special celebration, or just to enjoy a magnificent lunch or dinner with family & friends in our comfortable dining room.